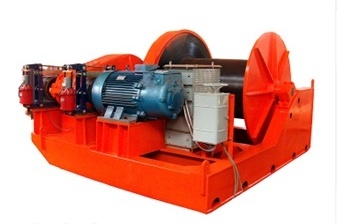 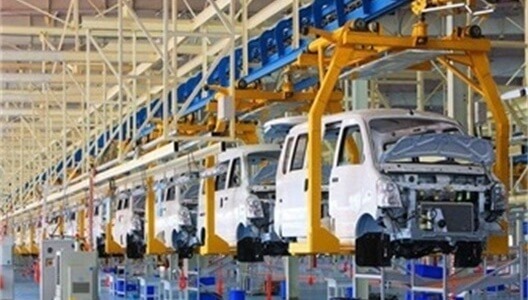 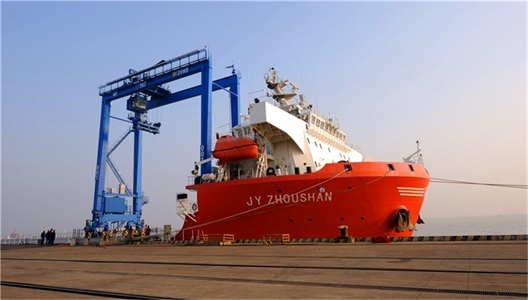 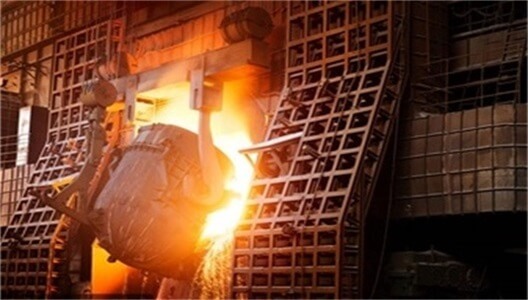 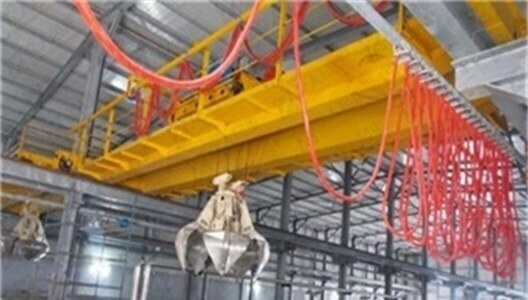 is a sino-foreign joint ventures, founded in August 2005, is a collection research and development, production, sales for the integration of modern crane manufacturing enterprises. 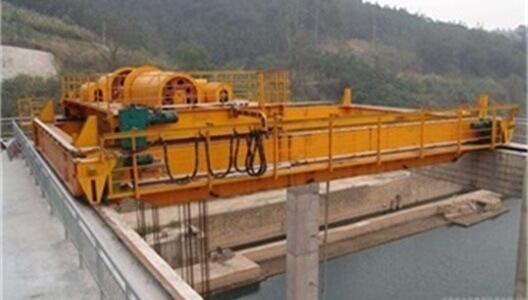 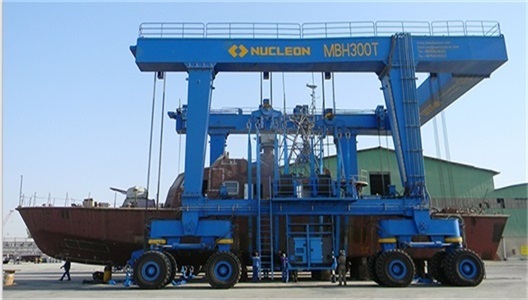 Nucleon (Xinxiang) Crane is a professional and reliable crane manufacturer and supplier in China. 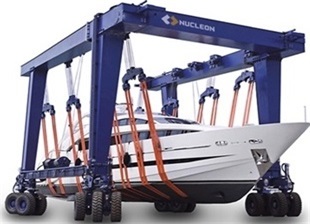 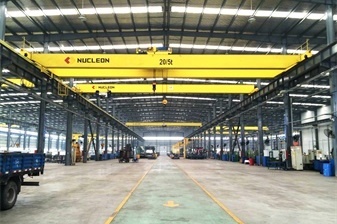 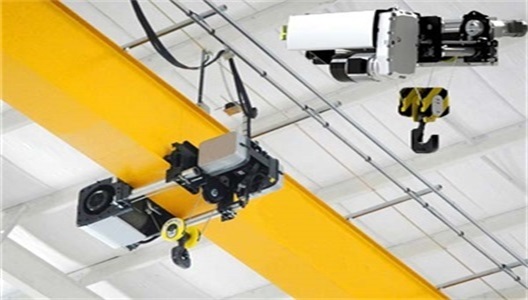 Nucleon (Xinxiang) Crane is one of professional Overhead Crane Supplier, Gantry Crane Supplier, Hoist Supplier in China. 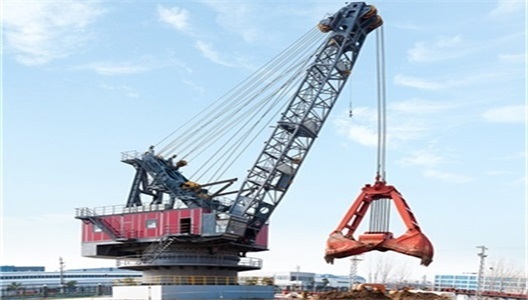 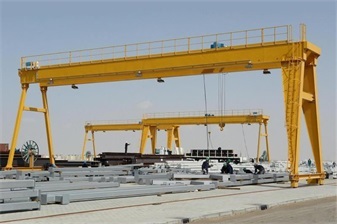 And other products such as jib crane, port crane,carne parts etc.. We provide all types of cranes with high quality and reasonable prices. 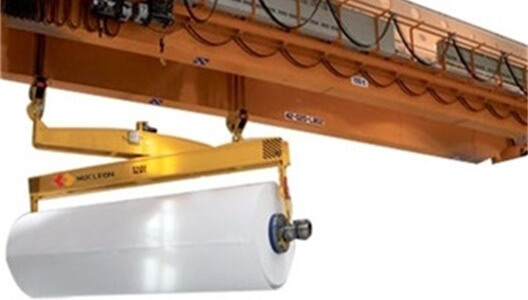 Our lifting equipment is used in many industries, and there are many industry cases and solutions that can be referenced. 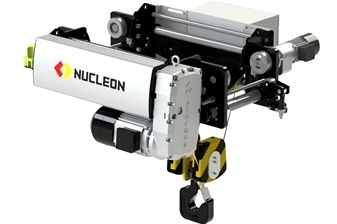 Nucleon design and production equipment are involvedin many engineering projects. 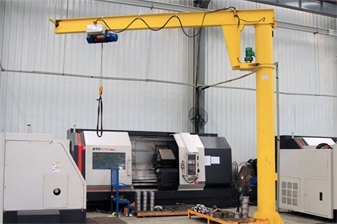 These equipments play an important role in engineering projects and solve many problems encountered in the project for customers.